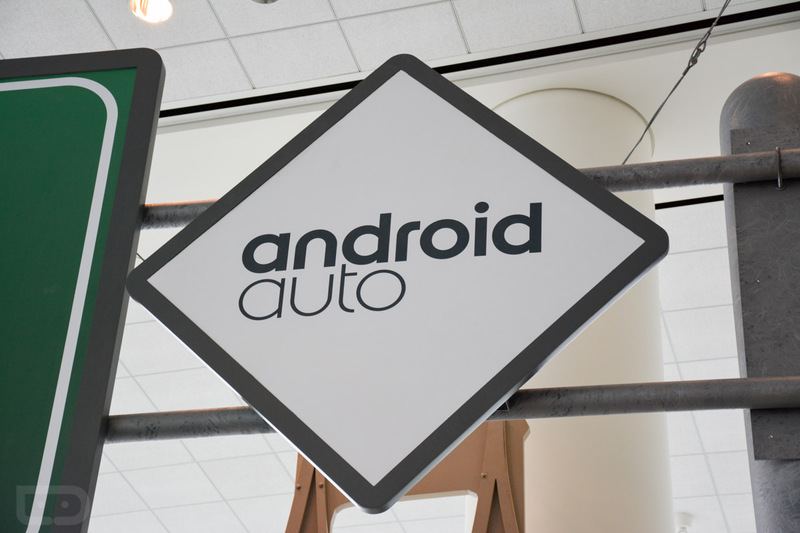 Nissan announced support for Android Auto in six 2019 vehicles models recently, bringing the total number of supported vehicles to 12. The 2019 models include the Rogue Sport, TITAN XD, and Versa Note, with the whole list of vehicles shown below. We love you, Android Auto.